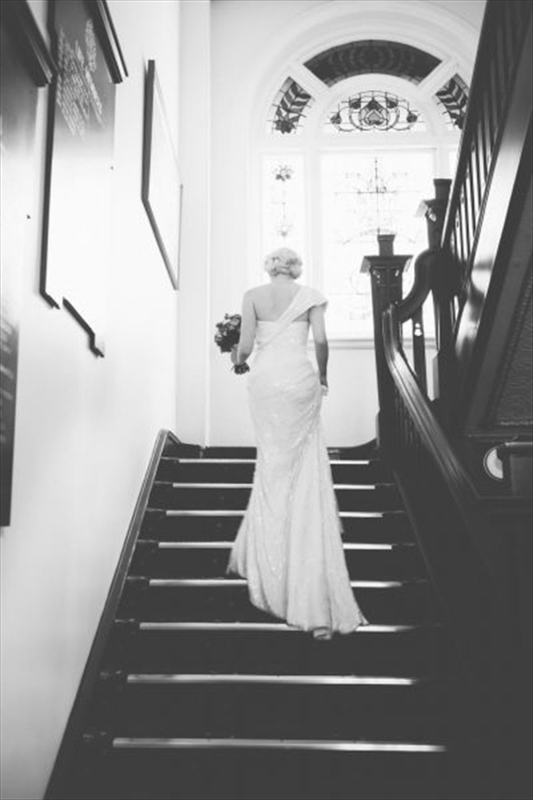 The graciousness of a bygone era will help create wedding memories that will last forever. 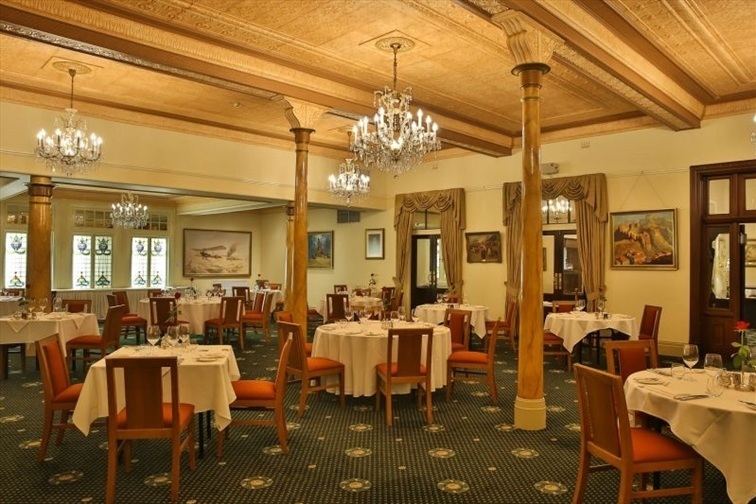 Enjoy the elegance of colonial Queensland, featuring sweeping verandahs, stained glass windows, glittering chandeliers and ornate pressed metal ceilings as the perfect backdrop for your special occasion. The Club prides itself on providing the highest standard of service. Your guests will enjoy fine dining, silver service and exquisite cuisine complemented by carefully selected wines and beverages from the Club’s extensive cellar. 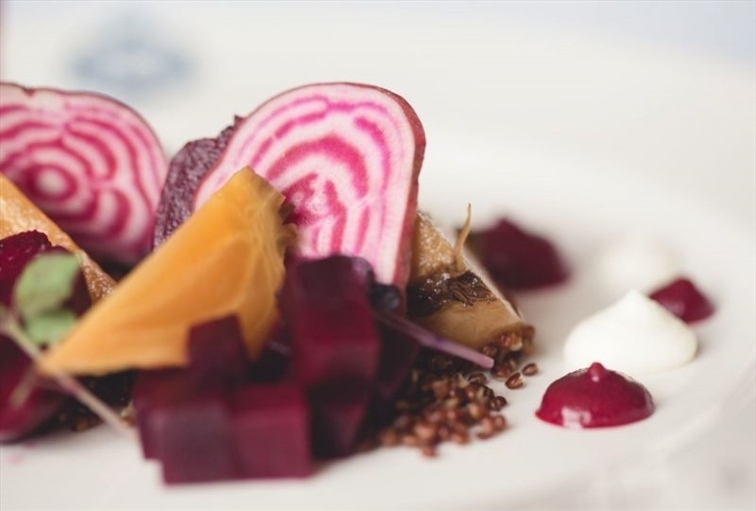 No matter how many guests you would like to attend your special event, the United Service Club Queensland offers a selection of exclusive wedding experiences. 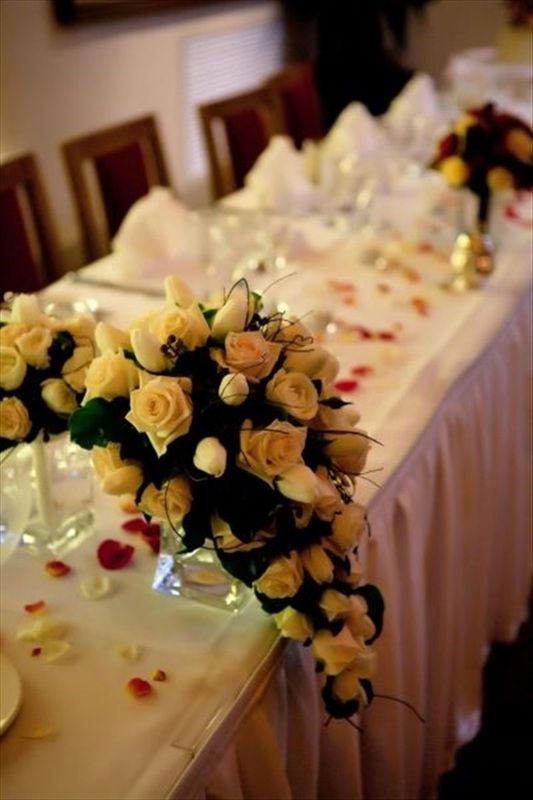 The Club has five beautifully appointed reception rooms that can cater for various numbers and special requirements. The Club’s signature room, the magnificent Glasgow Room boasts turn of the century ornate pressed metal ceilings with classical chandeliers and stained glass windows to enchant your guests. The Glasgow Room can cater for 140 guests at a sit down reception or 200 guests at a cocktail reception. The perfect setting for a party of 55 at a sit down reception or 80 guests at a cocktail reception. 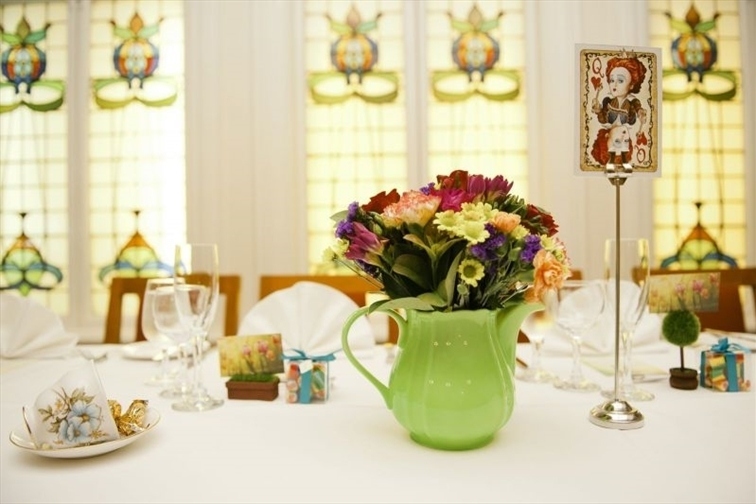 The Moreton Room features exquisite stained glass windows and will add to the magic and splendor of your special day. The Royal Room with its period fireplace and large bay windows is ideally suited for small intimate wedding receptions up to 30 guests at a sit down reception or 35 for a cocktail reception.